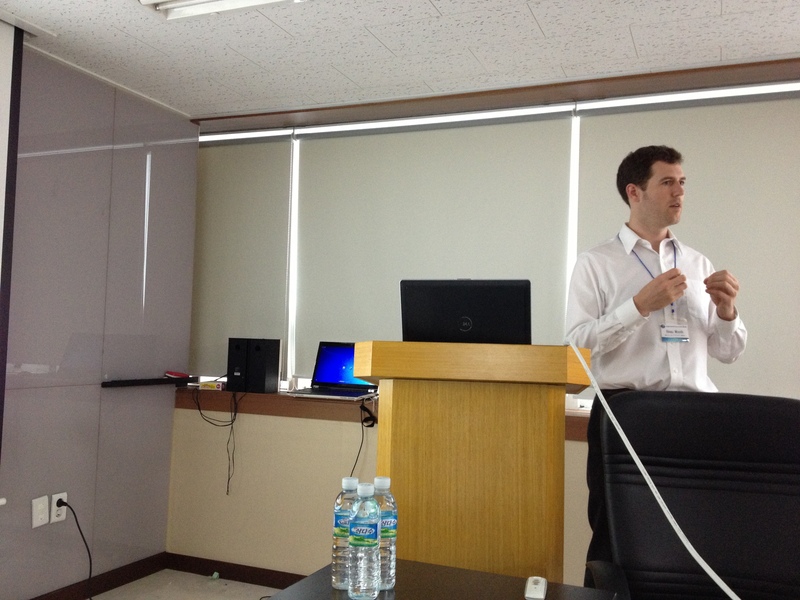 Over the weekend, Beau Woods presented to OWASP Korea on the OWASP Mobile Security Project. The presentation focused on the OWASP Top 10 Mobile Risks, elaborating on the published list as well as outlining application boundaries and considerations based on differences between mobile and traditional devices, platforms and applications. We have published the OWASP Top 10 Mobile Risks slides under a Creative Commons Attribution license, see details below. OWASP Mobile Top 10 Risks Presentation by Beau Woods, Stratigos Security is licensed under a Creative Commons Attribution 3.0 Unported License.